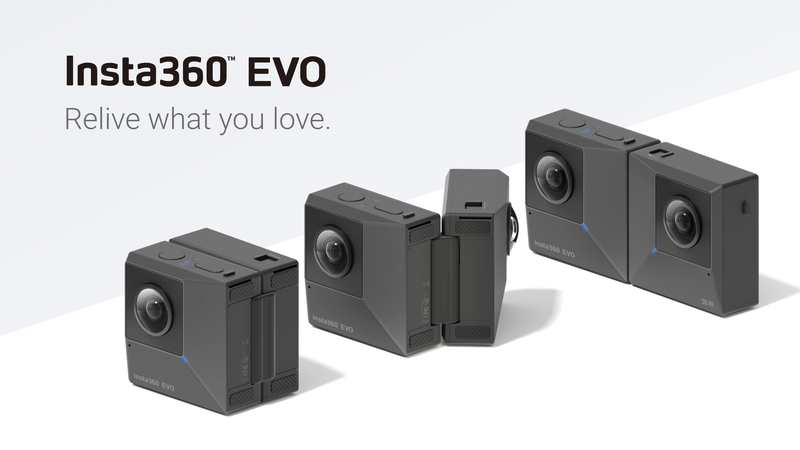 Insta360 just launched the EVO, a foldable all-in-one 180°, 360°, and 3D camera. Meant for capturing all of life's wacky moments (where normal cameras are simply inadequate), EVO is compatible with both Android and iOS and can be yours for $419.99. 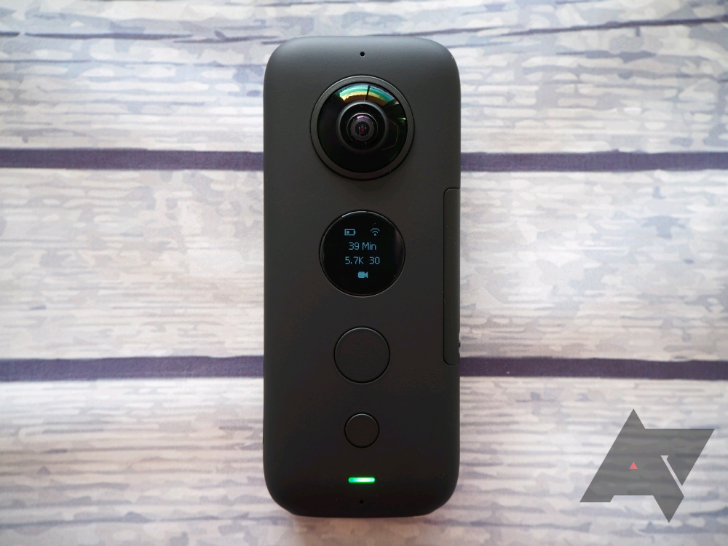 Depending on the tech circle you're in, 360 cameras may either be the most superfluous fad or the coolest thing. I used to be in the former camp and my LG 360 Cam collected dust in a drawer for years, but over the past months, I've found a new appreciation for the product category. 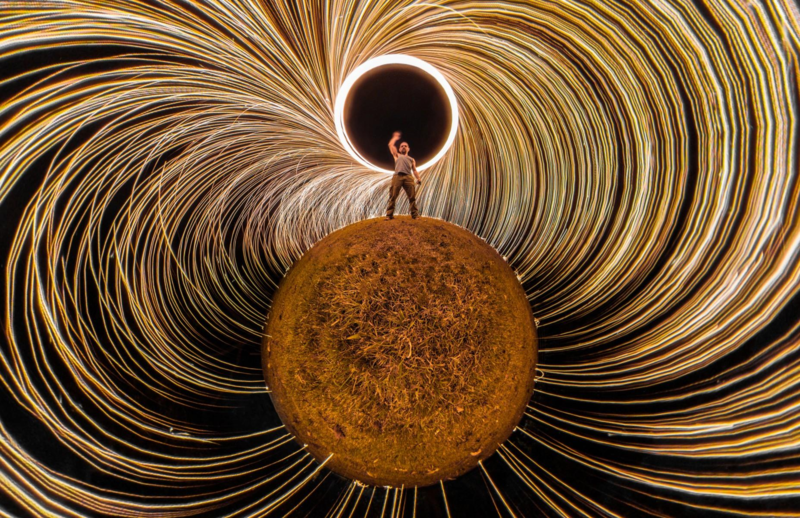 It's partly thanks to the number of cool "tiny planet" creators I follow on Instagram, but most importantly, it's because of a shift in my understanding of what a 360-degree camera can do. If you think that these cams are only good for photospheres and VR, you're missing out. 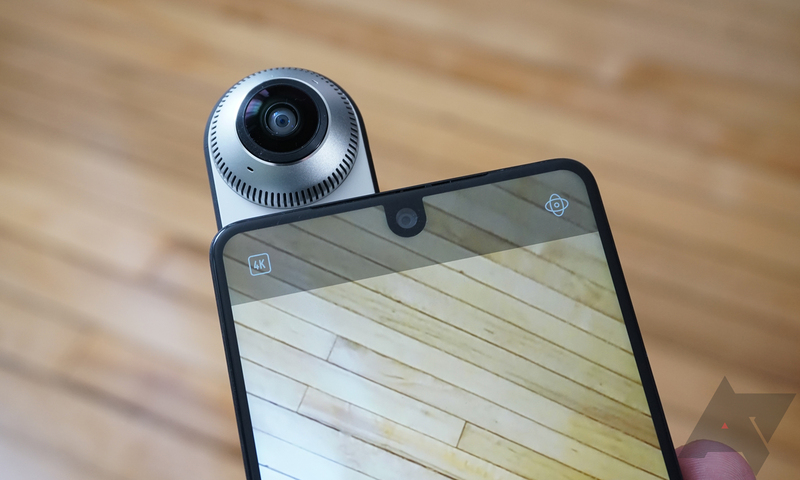 Look, Essential has been trying to sell you phones and 360-degree cameras for like a year. The original price was a little high, but it's been discounting them over and over, and there are still some left. For a limited time, you can get the Essential 360 Camera for just $24. 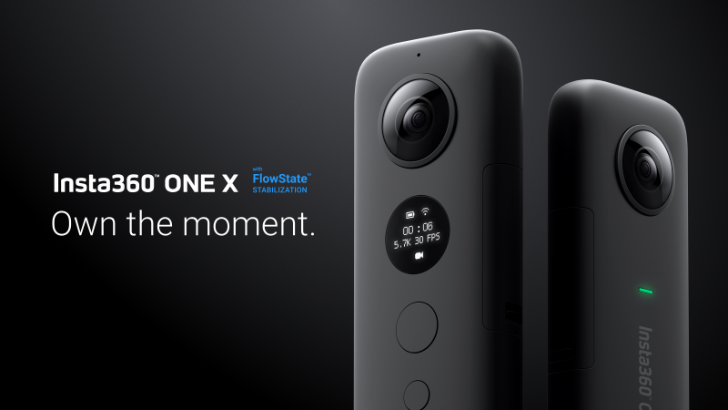 This device cost a whopping $200 at launch. 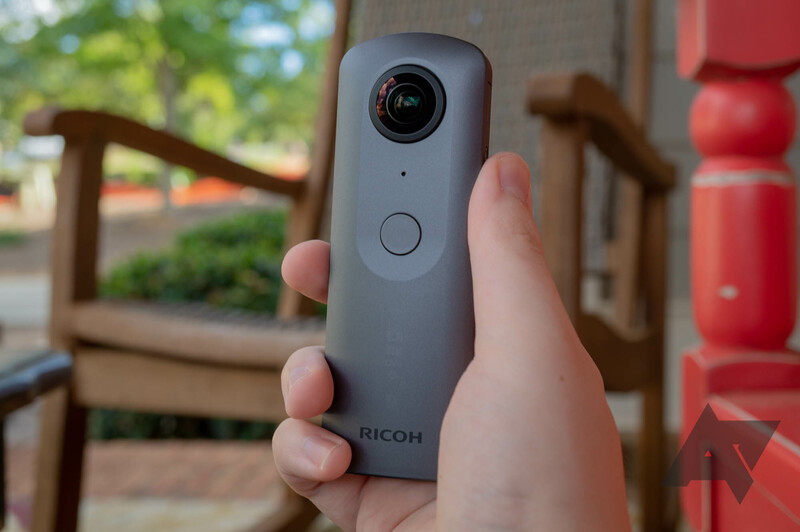 For most people, 360-degree cameras are a novelty item that they're willing to spend a maximum of $100 on, just to see what the fuss is about. That nets them a low-resolution, low-quality sensor, with limited features. For those who get bitten by the 360-degree bug though, a cheap camera won't do. The higher the resolution and specs, the better. And that's where the new Insta360 ONE X lands. It's capable of taking 5.7K videos and comes with built-in stabilization, for an awesome shoot-now-edit-later approach. 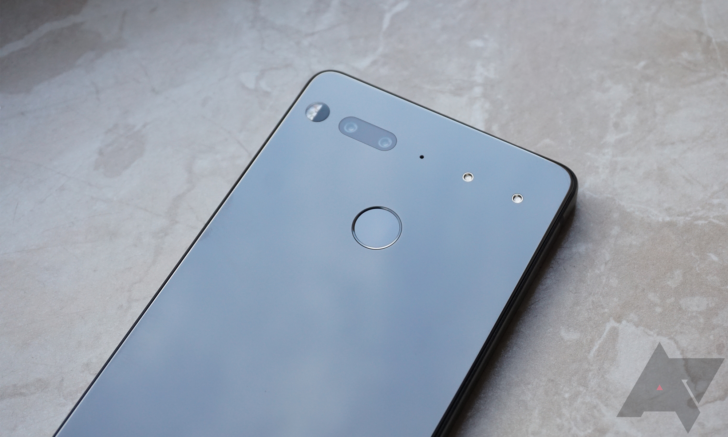 The Essential Phone has seen some pretty crazy deals over the past few months, but the best one we saw came last month during Prime Day. 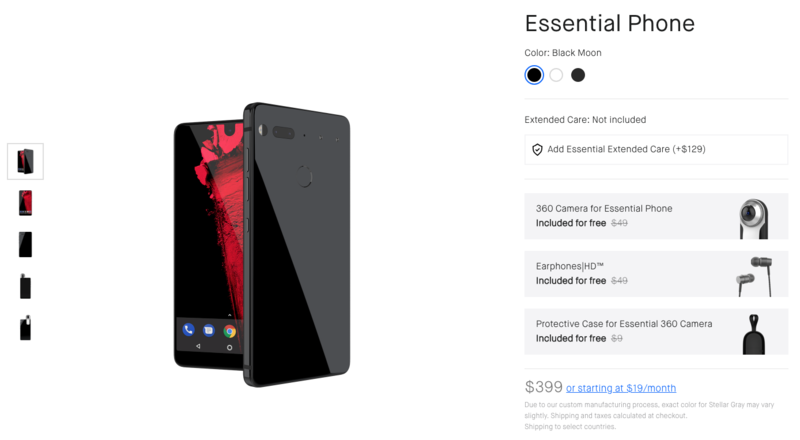 Today's deal isn't quite as good, but if you're interested in picking an Essential Phone up, Essential will toss in a pair of its Earphones HD, a 360 Camera, and a protective camera case for free. The Essential Phone and 360 Camera are in demand around the world — according to Essential. So the company is responding by selling its phone and accessories directly to consumers in Canada, the UK, France, Germany, and Japan. If you live in one of those five countries, it's time to get mildly excited. Phones these days have replaced many of the most commonly used portable appliances from the late 20th century. It's pretty incredible how something that's small enough to fit in your pocket has, for the most part, replaced cameras, camcorders, radios, paper maps, GPS devices, voice recorders, newspapers, credit cards — really, the list just goes on and on. However, 360-degree video cameras are not on that list, so if you aspire to shoot some quality 360-degree video, you'll need to purchase a separate device. Fortunately, Samsung's Gear 360 camera (the 2017 edition) is on sale on Amazon right now for just $115.00, which is half-off its current price on Samsung.com.